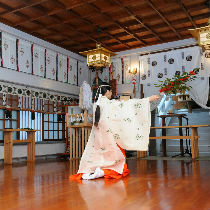 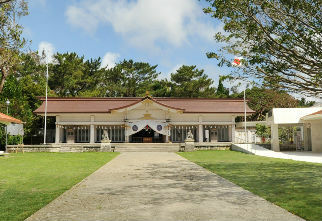 Temple, it is where you can feel the spirits.Gokoku-ji founded in 1367 literally means Protection of the nation temple. 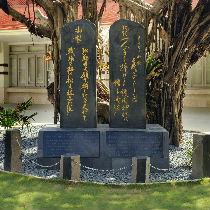 The temple’s bell was a gift given by Ryukyu kingdom to Commodore Matthew Perry in 1853, and was returned to Okinawa in 1987. 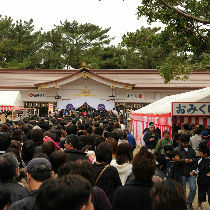 It gets filled with many people during the first three days of the new year as it is one of the most significant events for Japanese.